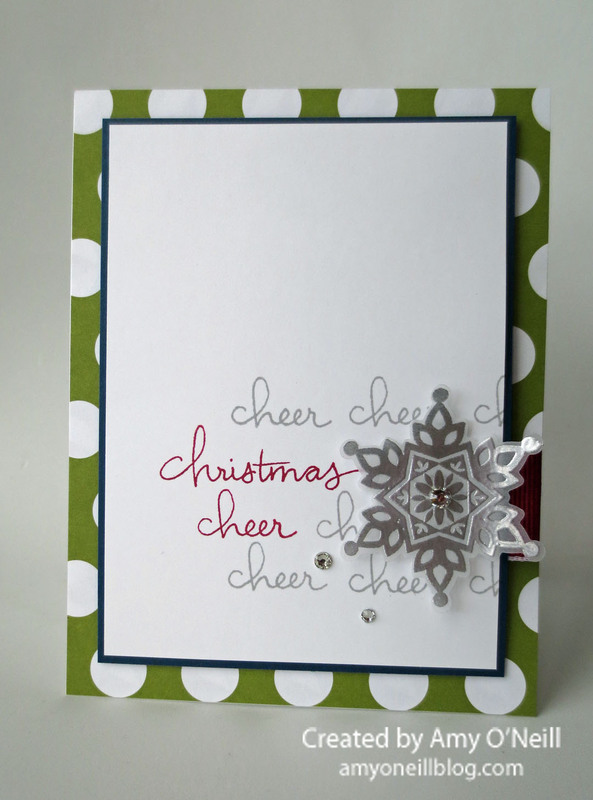 I saw a card made by Cristina at My Paper Secret that I love. I decided to case it using Stampin’ Up! products. This card came together very quickly. This entry was posted in Christmas, Endless Wishes, Festive Flurry. Bookmark the permalink.